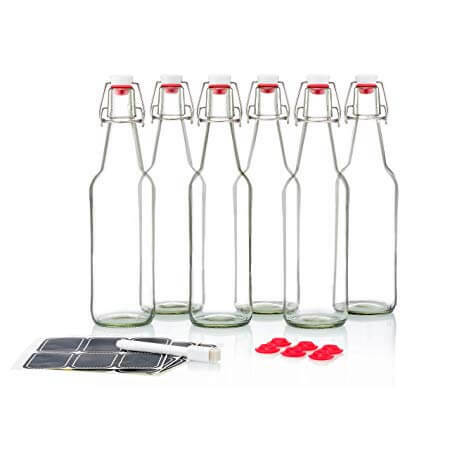 Home Brew Kombucha – Looking to get starting with brewing your own kombucha at home? 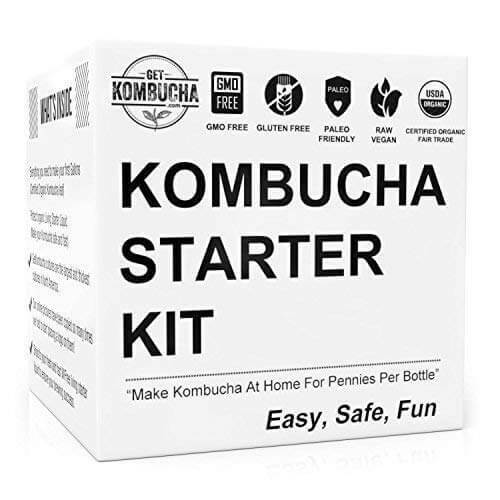 I put together this list of helpful items and sharing my experience so you can get easily started brewing kombucha at home and avoid potential pitfalls that I had. Hi Everyone, have you ever wanted to get started with brewing kombucha at home? I waited and thought about brewing kombucha at home for at least 3 years and I wish I started earlier. Finally, this past November 2018, I got a kombucha kit online, did some research and got to brewing kombucha at home. At the time of writing this post, 3 1/2 months in, it’s been a lot of trial and error and I haven’t had the “instant success” that I imagined. I put together this list of items and sharing my experience so you can get easily started brewing kombucha at home and avoid potential pitfalls that I had. Throughout the post, I’m sharing photos from this process over the past few months and they do not all represent “success;” make sure to read the individual captions for context. I suggest talking to other like-minded “kombucha” or fermentation people to be able to troubleshoot and talk about the process. 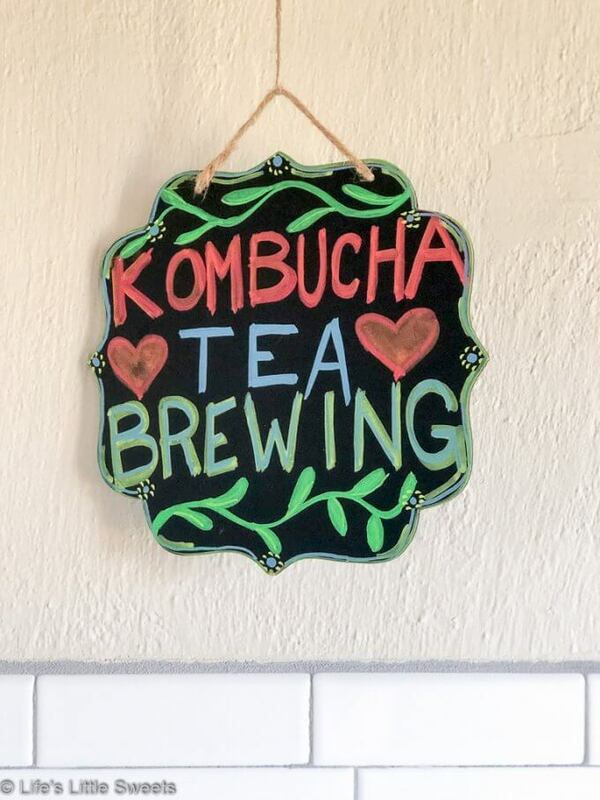 I made this chalkboard sign using chalkboard markers for the area in our kitchen where I have the kombucha jars. First off, I realize some of my readers may not be familiar with kombucha. There are no dumb questions here! If you are at all into science and nature, home brew kombucha is so cool. It’s like having a science experiment right in your kitchen. For our family, it has been great teaching my kiddo about the process. 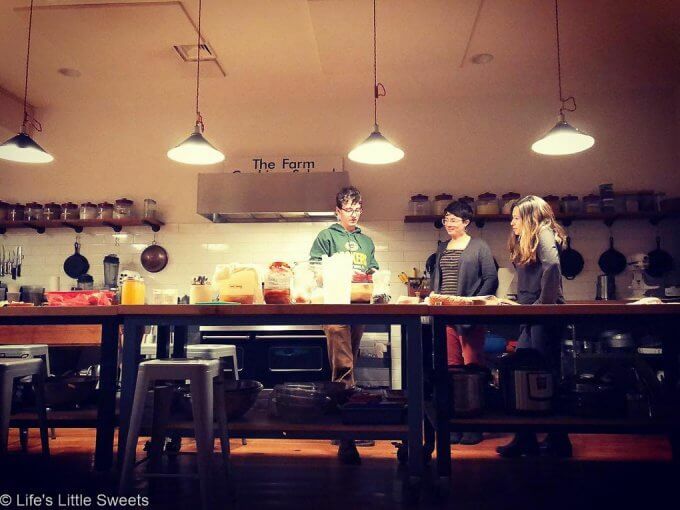 As my readers know, I have been working part-time at The Farm Cooking School (almost 6 months now!). We recently started meeting and now have formed a fermentation club, or “Culture Club” as we like to call it and that time we have to talk about fermentation, trade ideas and taste each others creations have been invaluable. I’ve always been drawn to anything that seems like a “slow food movement” and the fermentation process is just that. It requires patience, trust and time. It’s really a lifestyle once you get started and the practice of it, I feel, permeates other parts of your life. Another reason to brew kombucha yourself is saving money on buying it in the grocery store. I have seen kombucha at as much as $9 per bottle and now it sells in large bottles. My husband loves to drink kombucha and I noticed that he bought almost 1 bottle a day during lunch at work. That’s actually what prompted me to to home brew kombucha: the potential money savings and just having a chance to have control over the kombucha we drink. 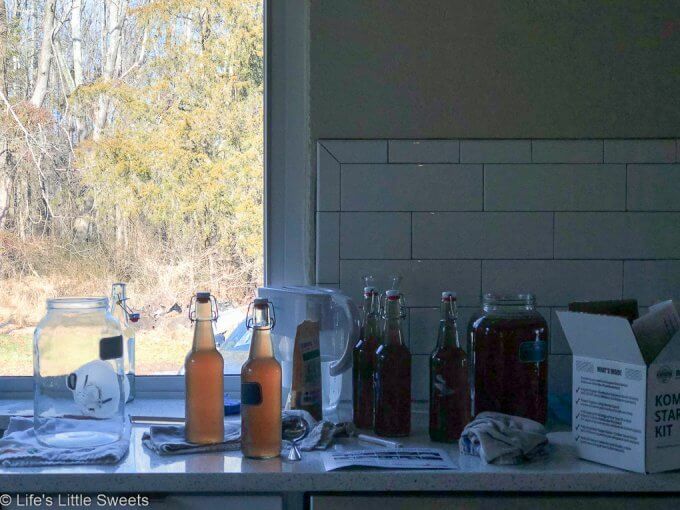 Home brew kombucha is a commitment and you have to invest (meaning $$$) in some equipment initially to get started if you don’t already have what is needed. It also takes a time and attention investment. Think of it as like having a pet. It requires daily check-ins and perhaps some maintenance, if needed. 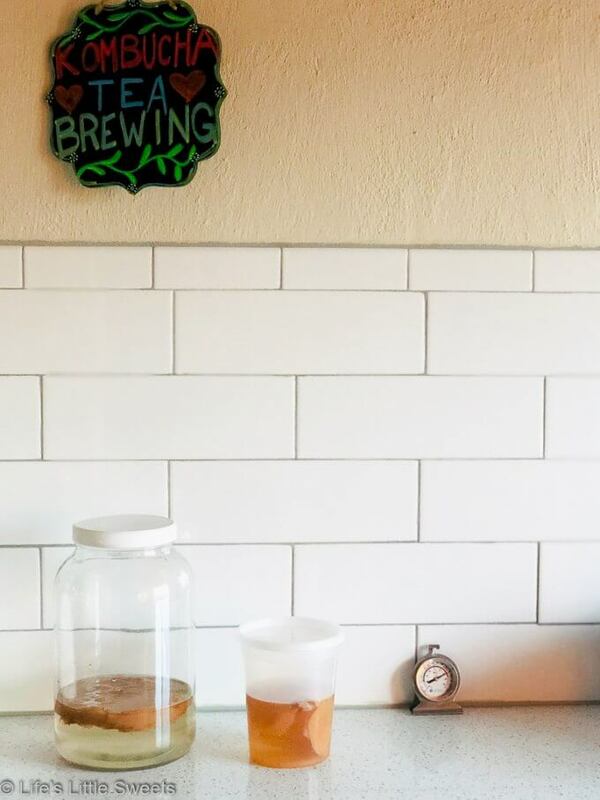 On certain days, you may have any number of tasks (depending on your operation), for example, brewing new tea, putting your scoby in stasis if you need a break or are going away or starting a 2nd fermentation and bottling. Below is a list of items that I have either used, bought and/or can recommend for the Home Brew Kombucha process. As I come across more helpful items, I will add them to the list and re-share. 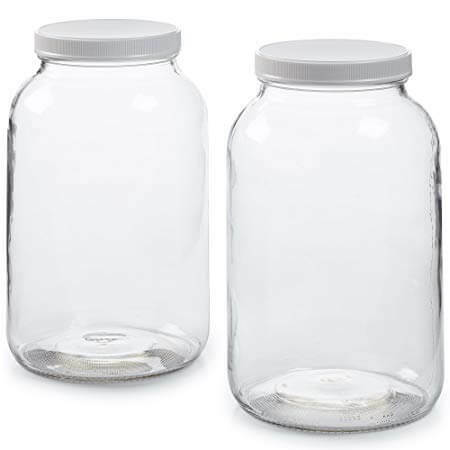 I have also included items that “would be nice” or that I plan to get in the future for brewing kombucha. 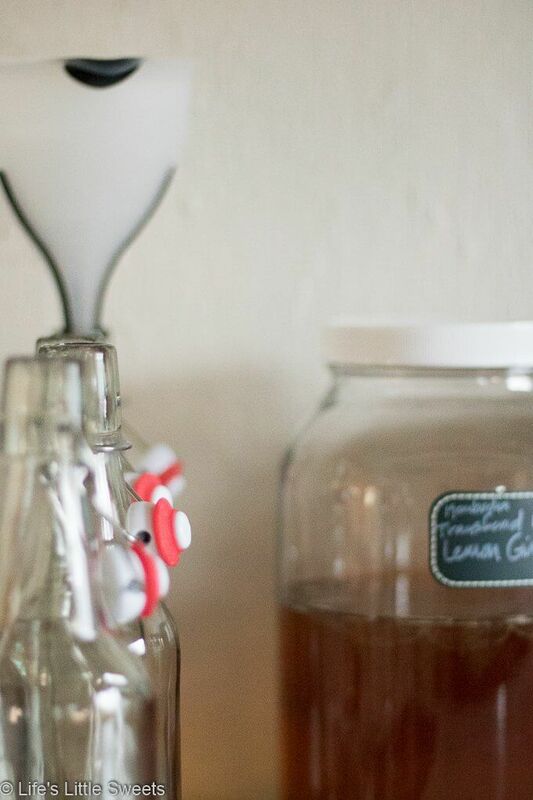 Looking to get staring with brewing your own kombucha? I put together this list of items and sharing my experience so you can get easily started brewing kombucha at home and avoid potential pitfalls that I had. The Noma Guide to Fermentation is an essential guide to not just kombucha but a comprehensive guide to fermentation in general. 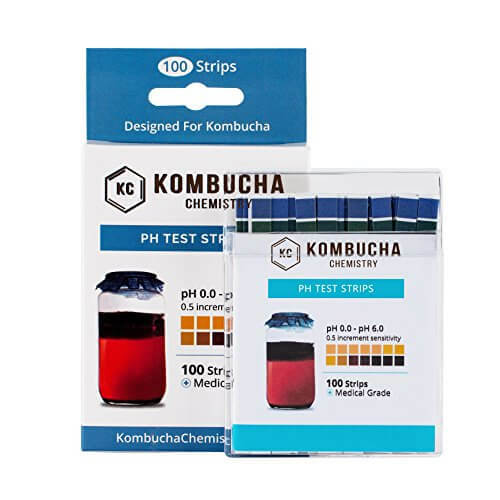 To get the PH right for your kombucha, you will need these PH strips. If you get a kombucha brewing kit, it should come with PH strips but eventually you will need to get more. 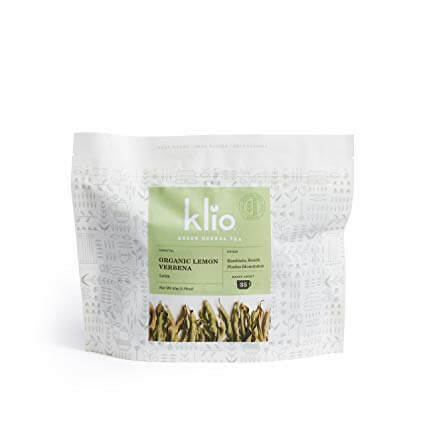 Greek Lemon Verbena - Certified Organic, Whole Leaves, Single Origin. High Antioxidant and polyphenol content - 3rd party Lab tested. 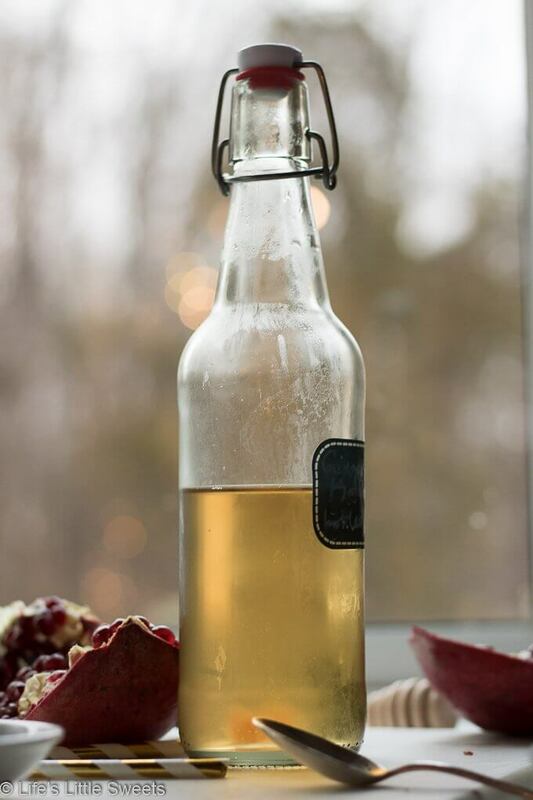 This is the first kombucha tea recipe in the Noma book, Lemon Verbena tea. I purchased this dried lemon verbena and have a batch which is coming along nicely with this tea. This is the first book that I got about brewing kombucha. It's colorful and there's a lot of ideas in there. I do prefer the Noma book between the two, if I had to chose one. 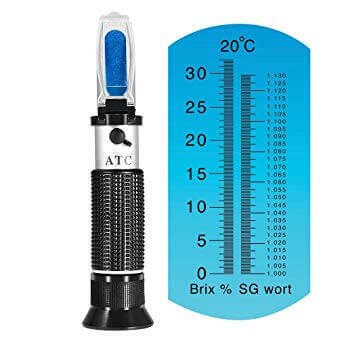 This tool measures the sugar level in the kombucha. 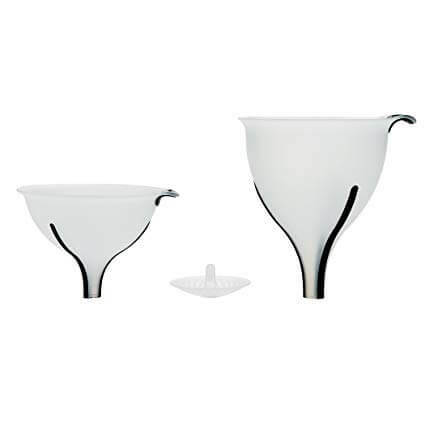 I don't have this yet but eventually, I would like to get one to fine tune the process. 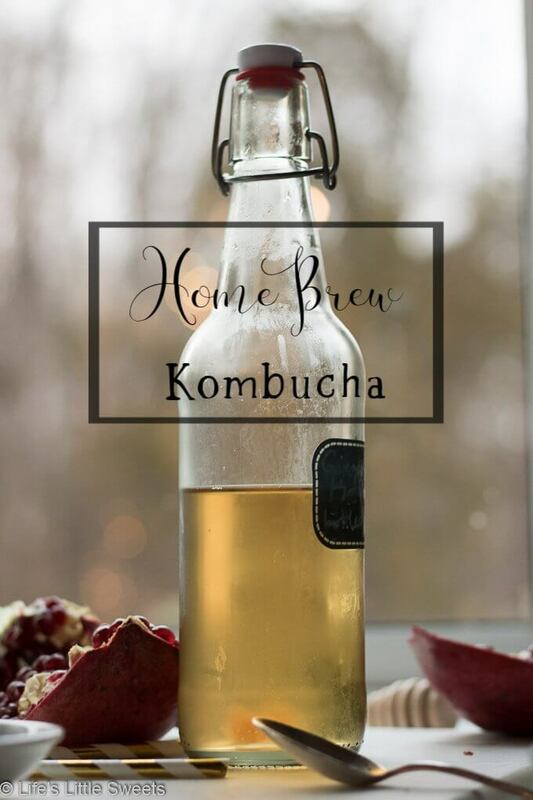 Thank you for reading and following along, if you have any experience with Home Brew Kombucha or questions, please let me know in the comments below!